You’ve heard of content marketing. You know what storytelling is. You know you’re supposed to be combining the two somehow as part of your marketing strategy. But how do you actually tell stories while trying to sell your products and services? Well, let’s be literary—literally. Just when you thought an English literature degree would never come in handy in the business world, remember that storytelling opportunities abound. If you haven’t considered applying literary devices to your content marketing, you’re missing out on a few effective storytelling techniques that can help you move customers further through your funnel, accelerate your sales performance, and increase conversions. How do you form friendships and working relationships with people? Often, it’s through shared backgrounds or experiences. For example, children of military members (often referred to as “military brats” or “third culture kids”) grow up in a different environment than most kids. This is particularly true for those who spend any amount of time overseas. Those unique experiences create bonds that sometimes last a lifetime. 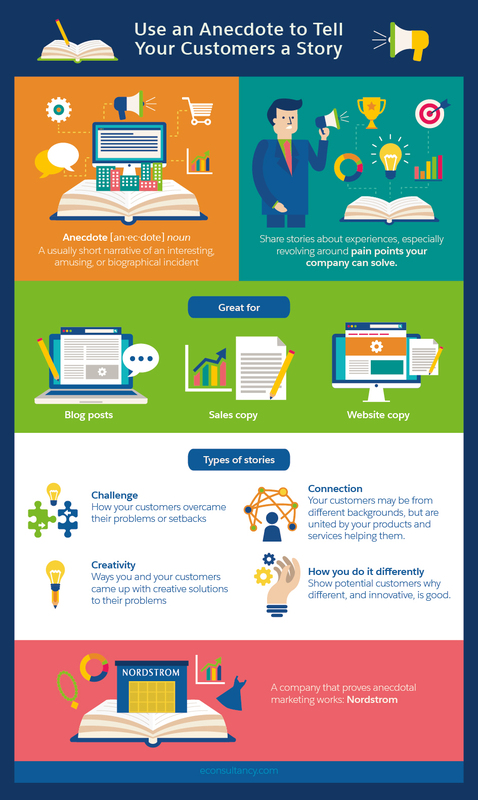 What experiences can you share with your customers? Here’s where terms like pain points come in. What problems are your customers trying to solve, and how can you help them do so? The first step is to share an anecdote about having been in a similar situation, one your potential customers can relate to. Tell them about your experience, what you did to solve your problem, and how, because of that experience, you are now in a unique position to help them. Sharing anecdotes your customers can relate to shows you empathize with them. These personal stories also make them feel more comfortable and help them believe you really are looking out for their best interests. The importance of trust in a provider-customer relationship cannot be understated. Who is Mary Sue? James Bond, for one. And MacGyver. And Nancy Drew. Oh, and Captain Kirk for sure. In fact, the term has its roots in Star Trek fan fiction. A Mary Sue is basically any main character who seems to be infallible, immortal, over-skilled, and over-idealized in some way. We like Mary Sues in our fiction. In fact, we love them. But in business? Not so much. The best example of where you don’t want to be a Mary Sue is in your case studies. 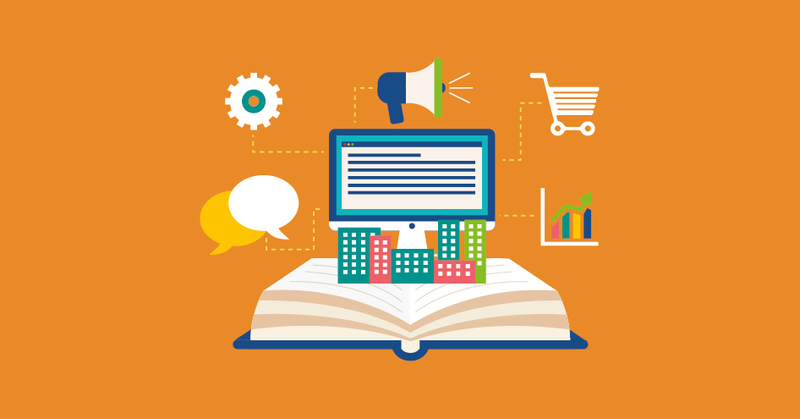 These studies can be an immeasurably effective selling tool in your content marketing arsenal. Why, then, wouldn’t you present your best possible self, without blemishes, in your case studies? No company wants to tout their mistakes or failures. You would assume no one would want to do business with a company that fails at their primary offerings. They wouldn’t—unless that company can demonstrate how they’re prepared to bounce back from negative circumstances or mistakes. To tell potential customers that everything is going to work perfectly every time, all the time, can be misleading—and dangerous. It can lead to a lot of disappointment and trouble if and when things don’t go as planned. 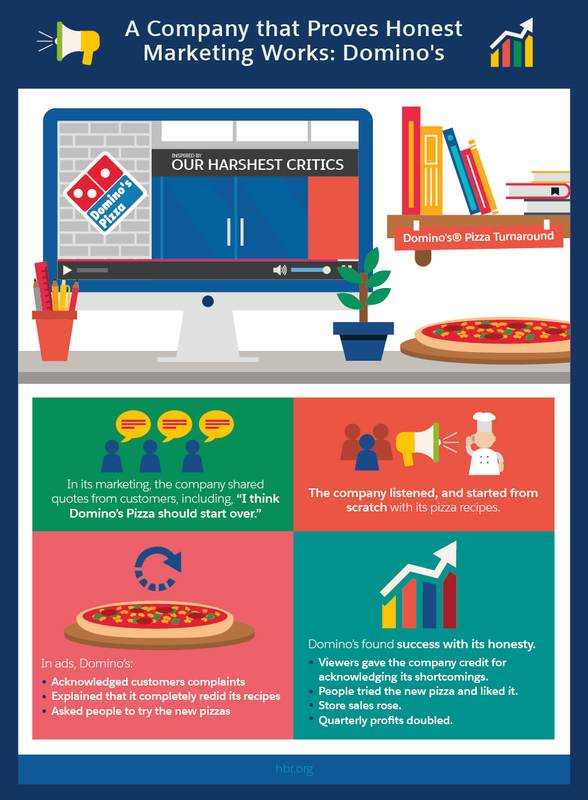 It’s important for your customers to know how you’ll respond when that happens, and what you’ll do to make it right. Don’t be afraid to include the near-misses in your case studies. Say you’re a marketing company, and one of your stated goals is to help your customers rank better in search results. Your strategies and tactics may be the best out there. Then, inevitably, Google updates their algorithms (as they often do), and the search game changes yet again. There’s nothing wrong with a case study that outlines such an issue. Your customer wants to know you have a contingency plan and that you’ll be there for them if something goes wrong. So don’t be a Mary Sue. 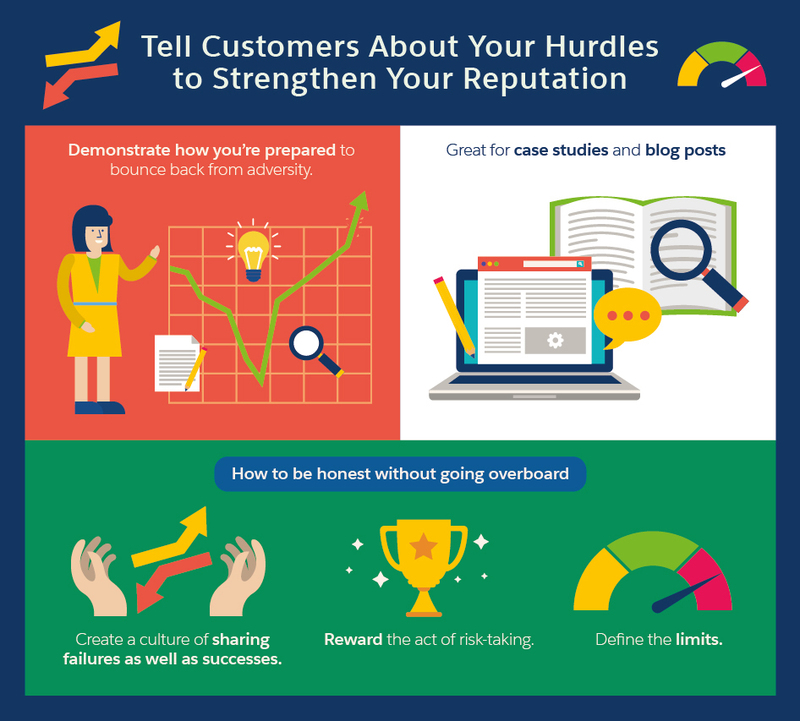 Show your customers you’re a company of people who know what they’re doing, even during rough patches. Especially during rough patches. Chekhov was essentially warning against extraneous information that will likely not only bog down your content, but confuse your audience. What better place to be concerned about Chekhov’s gun than in a white paper? 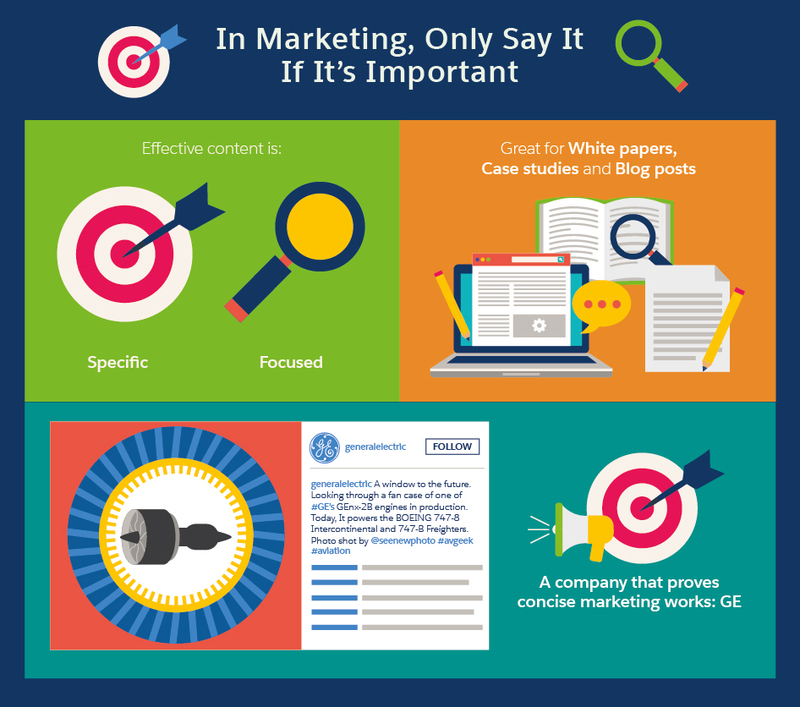 The basic purpose of a white paper is to advocate for a product or solution. For a white paper to serve that purpose and be effective, it must be specific and focused on the position it’s meant to support. In order to effectively convey that position, you’ll likely rely on data. Data can be a wonderful thing, and it’s easier than ever to collect it with myriad tools available through software and on the Internet. It can be tempting to include all the data you find in an effort to demonstrate the importance of the topic you’re covering, or to validate the position you’re taking. But without analysis or application, data is useless. Whatever bit of data you present, you’d better be able to validate its existence in subsequent pages through analysis and application. So how long should a white paper be? Excellent question. The answer is that it should be as long as it takes to satisfactorily accomplish its goal, and no longer. This is true of any content form, whether it’s blog posts, white papers, case studies, or sales copy. Stick to the essentials and avoid the fluff. And if you’re not going to use the rifle hanging on the wall, take it down. 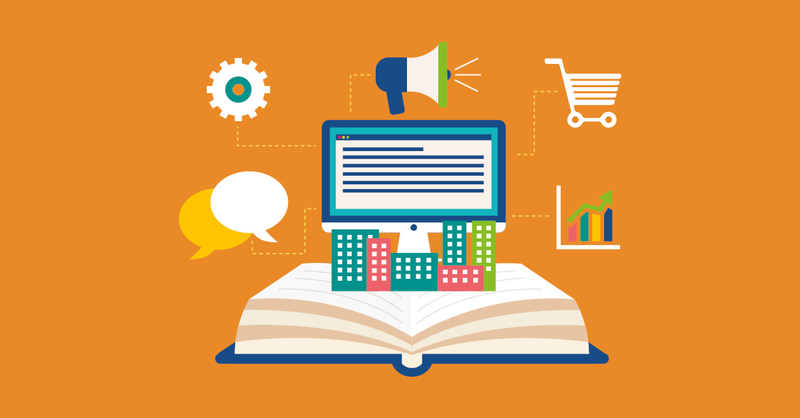 While it may seem unrealistic to apply storytelling principles to your content marketing efforts, they’re simply one of the most effective ways you can reach your customers. In this age of online literacy, consumers are savvier than ever, and the hard sell isn’t what it once was. The next time you sit down to build content for your marketing campaigns, put your literary side to work. You may be surprised at the results.